Help us honour John McVinish's service by contributing information, stories, and images so that they can be preserved for future generations. 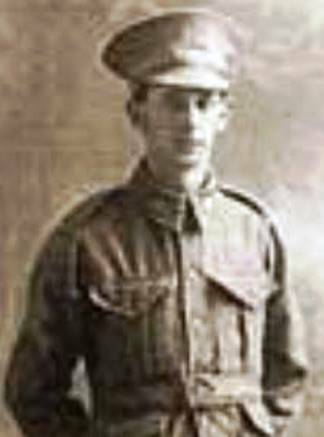 When two brothers, Colin John McVinish (Snr) and George McVinish, migrated to Australia from Scotland in the late 1800's, they had no idea they would be starting a chain of events that would lead to members of their family taking part in virtually every conflict involving Australian troops that followed. The two brothers and their wives produced their fair share of offspring who between them and their progeny fought in the Boer War, World War I, World War II, the Korean War, the Malayan Emergency and the war in Vietnam. before being sent with the Australian Naval and Military Expeditionary Force to New Guinea. Colin John McVinish (Snr) and his wife Helen Gerrie McVinish produced 11 children. Their eldest son, also Colin John, led the way by joining the 6th Queensland Imperial Bushmen contingent, fighting in the Transvaal, Cape Colony and Orange Free State before being invalided back to Australia in June 1902. 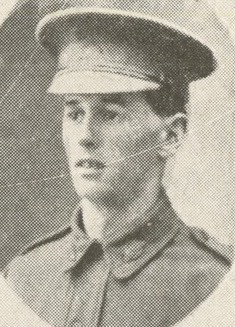 He went on to join the 12th Army Brigade, Australian Field Artillery, in World War I, and fought in France. - who served with 12th Field Artillery Brigade. Returned to Australian on 12 July 1919.
and was later wounded. 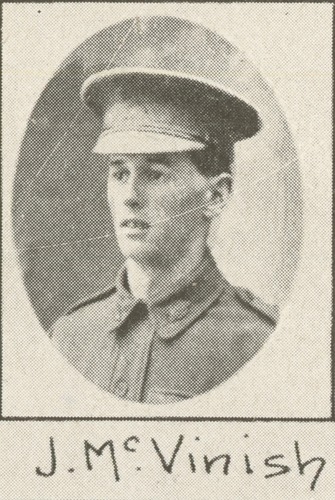 Returned to Australia 18 December 1918. - who served with the Australian Flying Corps in England. Returned to Australia 6 May 1919. - who started in the army and transferred to the Australian Flying Corps early in 1918. Returned to Australia 13 December 1918. Sourced and submitted by Julianne T Ryan. 10/6/2016. Lest we forget.